St Mary's Church was built at the very start of the Twentieth Century; it's foundation stone, which can be found in the Entrance Porch, was placed on Thursday November 24th 1904. Funnily enough, the building wasn't completely finished and opened to the public until 1905. It was designed by Bruce Vaughn, because there wasn't enough room for both the English and Welsh speakers in St John's Church, so Bruce designed St Mary's for the English speakers. 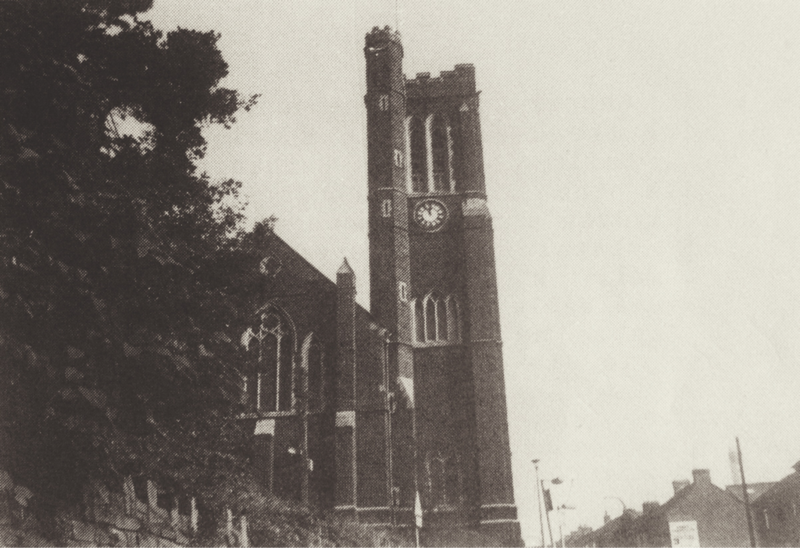 When it was first built, St Mary's didn't have much interior at all. It had its altar, organ and all of the normal things you will find in an average church. Also St Mary's happened to be much smaller than it is now. Nowadays, St Mary's is full of colour and life. They do craft fares, half-term clubs, and much more! The place is full of children's drawings and homemade canvases. There is something for everyone. Click here to play a game based on St Mary's Church.